Does Your Roof Have Any of These Serious Problems? Home News Does Your Roof Have Any of These Serious Problems? The roof is the structure of your home which typically gets the most blows from Mother Nature. At the same time, not every roof is perfect, especially if it doesn’t get proper care. Given all this, issues are more common than homeowners would like to think. For this reason, people often do not spot them on time. Rectify this by learning more about some of the most serious issues affecting modern residential roofs. Rainwater goes through the roof and into your house where it can cause considerable damage. At first, you may just sense the moisture. Later, you can notice darker spots on your ceiling and possibly on your walls. Water is particularly dangerous for all wood structures as it can cause major damage which may be impossible to fix. Most people think that water leaks occur due to curling or damaged shingles, but in many cases, rainwater goes through a gap in the flashing details, usually because they have not been attached properly. That is why they deserve closer inspection during maintenance. The good news is that the flashing details are typically made of galvanized steel or aluminum. These are both extremely strong materials and this is essential for effective roof repair. The job of the fascia is not only to make your house more aesthetically appealing, but to provide better protection from the elements to the entire structure and to the roof, in particular. It can suffer different types of damage, depending on the material which it is made from. Wooden boards are prone to decay while UPVC fascia may crack. When non-corrosive sheet metal is used, the risk of damage is lower. If you have wooden fascia, watch out for dark spots showing rotting. When the areas with decay are few and fairly small, repair is usually possible and will produce good results. Due to the exposure to UV radiation, a UPVC fascia can get brittle and crack. Repairs are often possible, but when the damage is great, replacement is the only solution. Homeowners whose house has asphalt roof shingles can expect to encounter this problem at one point in time. The edges of these shingles are prone to curling up because of their exposure to water and heat. Usually, this occurs after many years of use, but some factors may speed up the process. These include poor ventilation, incorrectly installed fasteners and nails which are too high. The most straightforward solution to this problem is to glue down the edge which has gone up. The application of specially formulated roof sealant is a job with requires some skill. It a shingle is severely damaged or breaks, it should be replaced straight away. Otherwise, the risk of a roof leak increases immensely and in this case, fixing the damage will require more effort. Check for roof damage at least two times a year and get any problems which you discover solved as soon as possible. If you neglect them, you will most certainly end up in bigger trouble. Choose a roof repair specialist who is licensed and experienced. 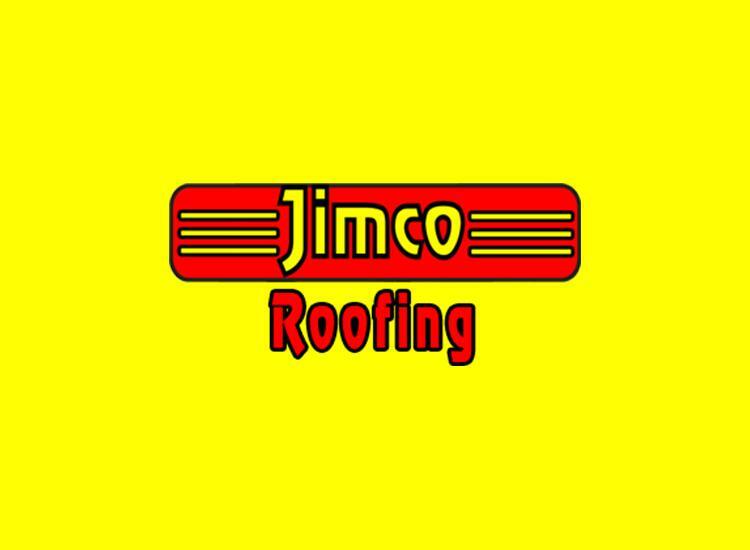 Get professional roof repair services quickly when you need them. With skilled specialists who use high-quality materials, your roof will be in good hands.